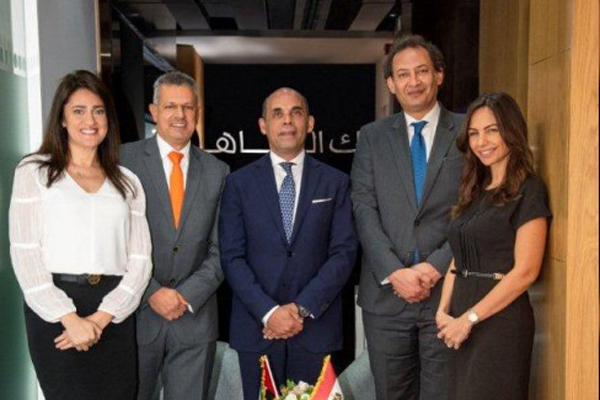 Banque du Caire (BDC), a full-service bank headquartered in Cairo, Egypt, has launched its new representative office in the UAE as a focal point through which the bank aims to strengthen its overseas presence. The move is in line with the ambitious strategy of the bank's board of directors to achieve regional expansion and boost foreign trade, said a statement from BDC. Tarek Fayed, Chairman and CEO, emphasised the importance of opening the UAE Rep Office to maximise joint investments across the UAE in specific and GCC in general. The UAE office contributes to not only stimulating trade between Egypt and the Gulf countries but also, attracting the Arab investments to Egypt, financing foreign trade operations, as well as capturing remittances from Egyptian expats. Fayed also asserted that the opening of the office will support the 15 per cent market share growth in light of the actual indicators reflecting the exchange rate stability. He pointed out that BDC currently captures 10 per cent of the total remittances of Egyptian expats routed from Gulf countries. "BDC's business strategy is not limited to the UAE market, but extends to oversee expansion with a focus on strengthening presence in the Gulf region as a first step. He pointed that the bank managed to secure the initial approvals needed from both the Central Bank of the UAE and Egypt to set up the UAE Rep Office," noted Fayed. BDC has also contracted with top exchange houses in Arab Gulf countries to attract and capture remittances from Egyptians expats and further connect the bank with this vital region to enforce BDC's overall plans aimed at supporting Egypt's economic and commercial growth activities at the regional level, he said.